Selling your old, unwanted, mismatched, or broken gold jewellery is now a popular thing to do. No longer do you have to hold onto your items or throw them out; instead, you can sell gold jewellery to those that will find better use of it. There are many places that you can sell gold jewellery, but the most common is gold buyers or jewellery stores. Gold buyers accept a range of different gold products, including your unwanted gold jewellery. Jewellery stores can be more limited depending on the condition of the item. 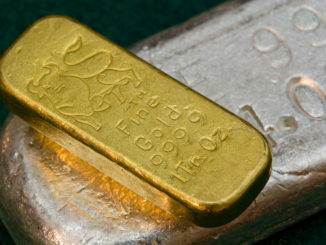 Gold buyers can be found in local stores or online at websites. 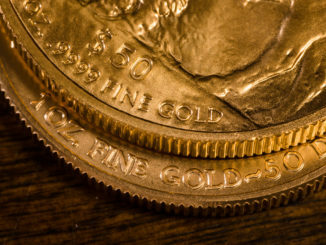 When choosing to sell gold jewellery you no longer want, be careful to avoid pawn shops and do your research regarding how much the item is actual worth so that you sell your gold jewellery for the correct price.